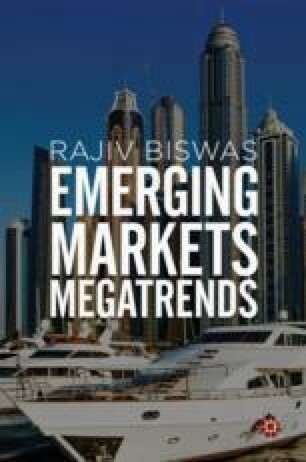 Since the 1960s, a succession of developing countries in East Asia have achieved rapid industrial growth, creating what has become known as ‘The East Asian Economic Miracle’. Sustained high economic growth rates have succeeded in lifting their economies out of the ranks of low-income developing countries, transforming them into industrial nations with upper middle income or advanced economy status. However as manufacturing wage levels have risen in these nations, eroding their competitiveness in low cost manufacturing, new manufacturing hubs with lower manufacturing wage costs are emerging, such as Vietnam, Cambodia and Bangladesh, transforming the competitive landscape. However the newly emerging low cost manufacturing hubs in developing countries are facing challenges from disruptive technological change and innovation that could create significant hurdles to their industrial development strategies.